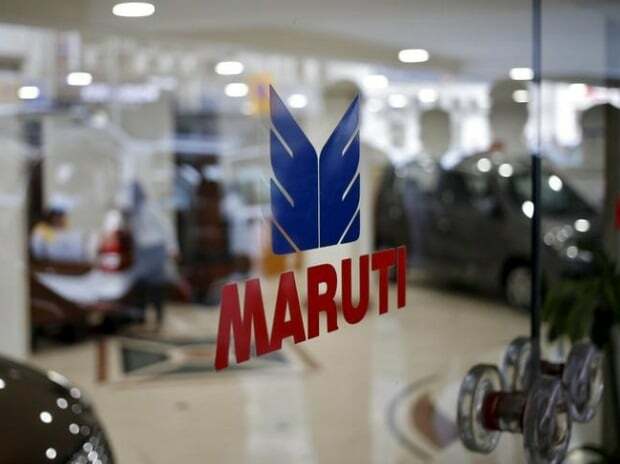 Country's largest carmaker Maruti Suzuki India (MSI) on Wednesday said it has increased prices of its models by up to Rs 17,000 in order to partially offset the rise in input costs. In a regulatory filing, it said the hike will range between Rs 1,700 and Rs 17,000 across models owing to increase in commodity, administrative and distribution costs. MSI sells a range of models starting with hatchback Alto 800 to premium crossover S-Cross, priced between Rs 245,000 and Rs 1.12 million (ex-showroom Delhi). The company had said last month that it will take a price increase from this month. Tata Motors has already increased prices of its vehicles by up to Rs 25,000 from January 1. Various automakers including, Hyundai Motor India, Honda Cars, Mahindra & Mahindra have already announced to increase prices from this month. These companies are however yet to announce price increase for their respective vehicles.